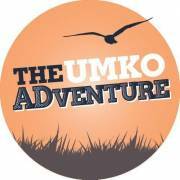 The UMKO Adventure took place in August 2017. 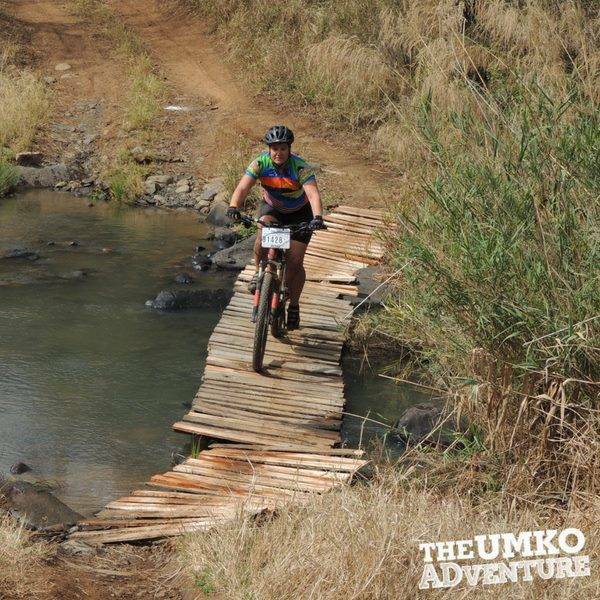 It's a 2 day MTB ride that takes place in Richmond, KwaZulu-Natal. Online entries only. No manual entries. Catering A delicious pasta meal will be cooked for you by the local community and will be available for R60 per person. 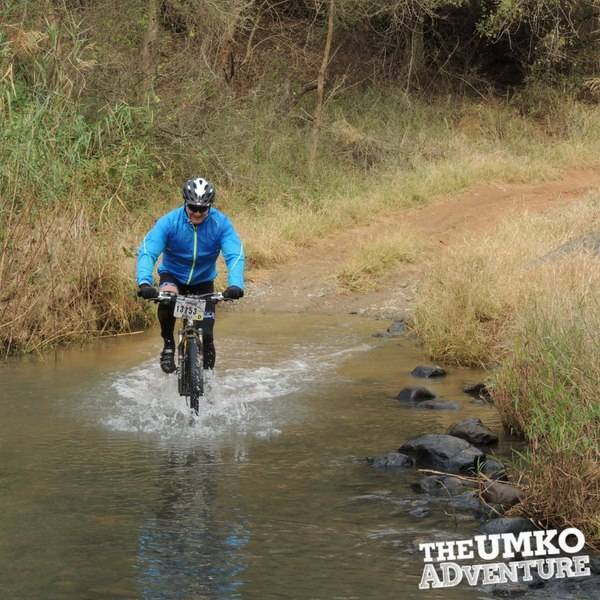 The UMKO Adventure is not a timed event, therefore, no prize money will be awarded. Although no prize money is awarded, an informal prize giving is hosted on Saturday night and Sunday afternoon where plenty of lucky draw prizes are awarded. 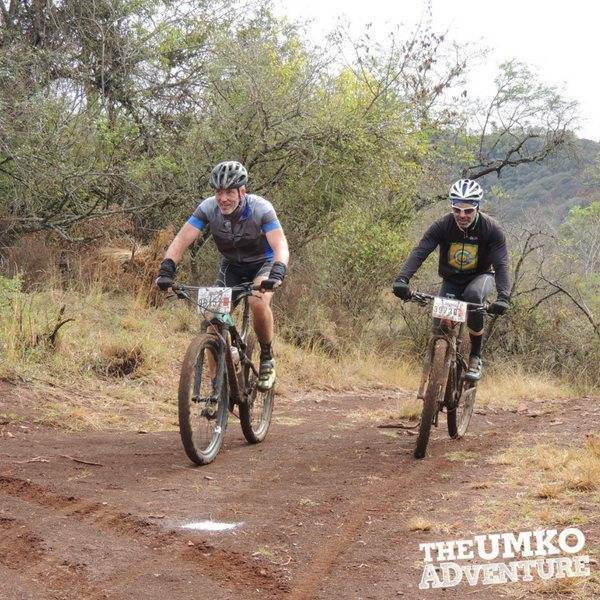 The UMKO Adventure is a 2 day MTB ride which takes cyclists on an adventurous journey through the beautiful Umkomaas Valley and surrounding farm lands. 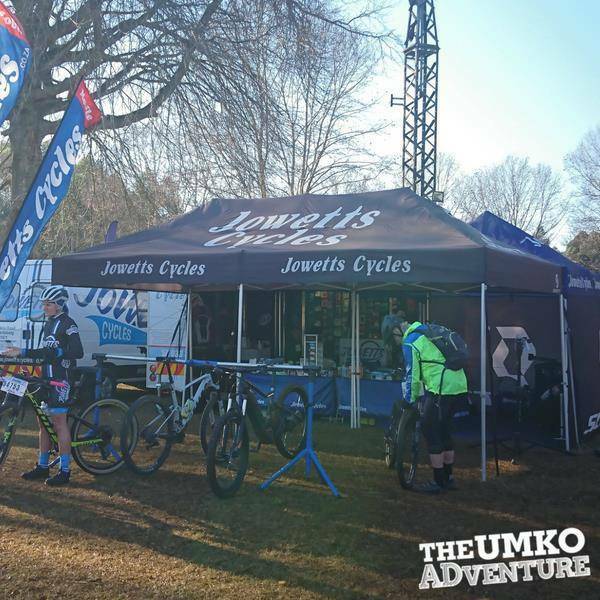 The event field is limited to 150 riders, allowing cyclists the space and freedom to cycle at their own pace and take in the breath-taking views along the route. 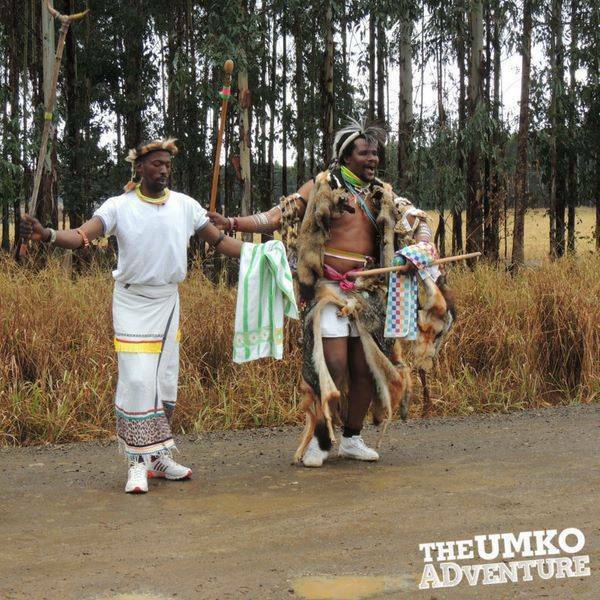 The event aims to promote Richmond (KwaZulu-Natal’s most beautiful secret) as a tourist destination and uplift the local community, while raising funds for Hands for Hope and the Sunflower Fund.